This book, the last major work authored by Raymund Andrea, gives an unsurpassed account of the highest altitudes of the mystic way, the universal path of spiritual enlightenment. Written in 1960 in his 78th year, one cannot help but be moved by the gentle urgency of his spiritual devotion to the highest realms of holiness, and his earnest attempts to inform the reader of the landscape of the highest realms of sanctity known to humanity. The spiritual realm of Shamballa, as Andrea defines it, is beyond most human understanding and not even many of the masters have fully attained it. 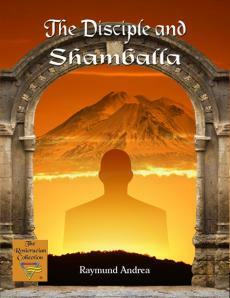 And yet, Shamballa must eventually be striven for by all who seek the holy existence of union with God. 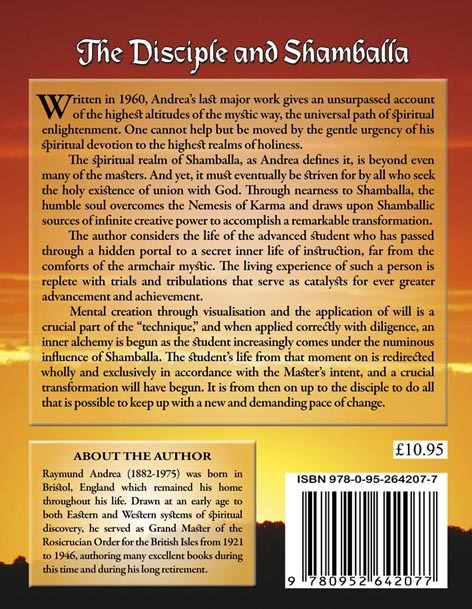 Through nearness to Shamballa, the humble soul overcomes what Andrea calls the Nemesis of Karma and draws upon Shamballic sources of infinite creative power to accomplish a remarkable transformation. The author considers the life of the advanced student who has passed through a hidden portal to a secret inner life of instruction, far from the comforts of the armchair mystic, and the many high sounding theories of divinity. The living experience of a person who has attained Shamballa is replete with trials and tribulations that serve as catalysts for ever greater advancement and achievement, and Andrea reveals in broad outline the nature of such a life. The Rosicrucian techniques of mental creation through visualisation and the effective application of will, is a crucial part of the “technique.” When applied correctly with diligence, an inner alchemy is set in motion as the sincere seeker of the mysteries (the disciple) increasingly comes under the numinous influence of Shamballa. The disciple’s life from that moment on is redirected wholly and exclusively in accordance with the Master’s intent..., as the will of the “outer person” is subsumed and overtaken by the will of the inner holy core of wisdom that ultimately carries the burden of responsibility for the spiritual evolution of the disciple. 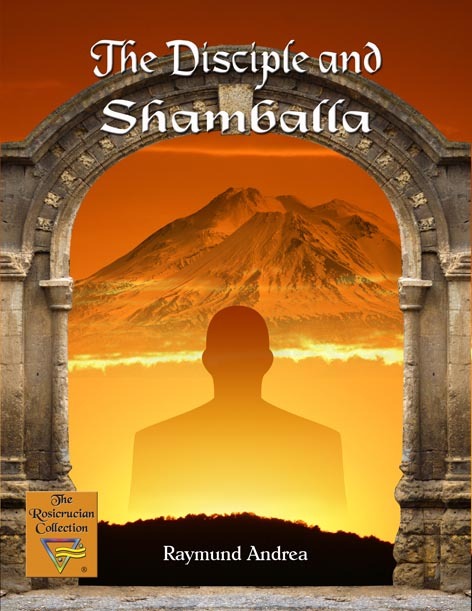 By the time the disciple has seen Shamballa and decided upon its conquest, a crucial transformation will have begun and it is from then on up to the disciple to do all that is possible to keep up with the new and demanding pace of change.